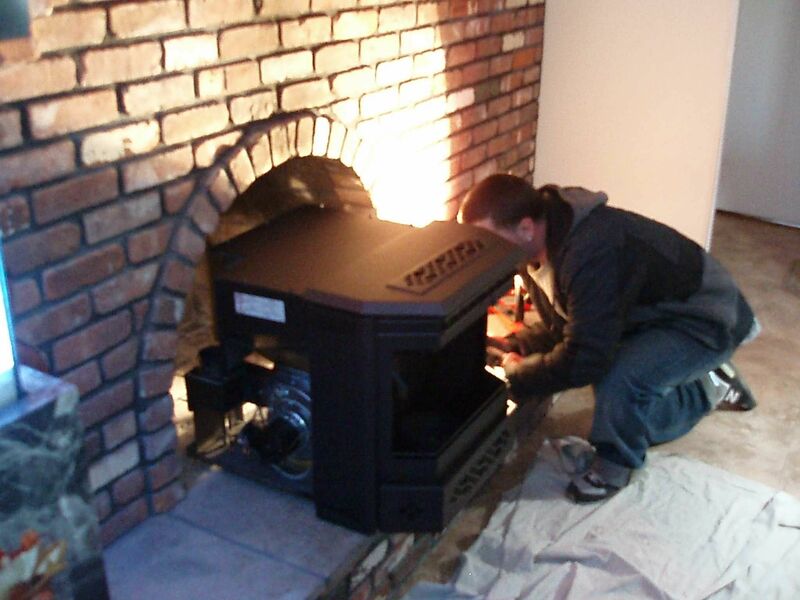 CMJ Installations is a family owned a operated local business in Long Island, New York since 1981, with over 35 years of experience in the Hearth Industry. Let us put our experience to work for you! Our prices are competitive. Our friendly staff will be there to help you every step of the way.